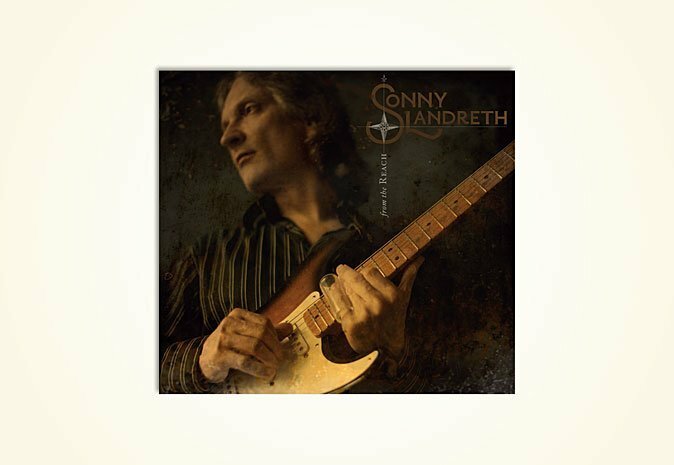 Sonny Landreth, From The Reach, Landfall Records. Photographer: Jack Spencer. Click right arrow to see more.